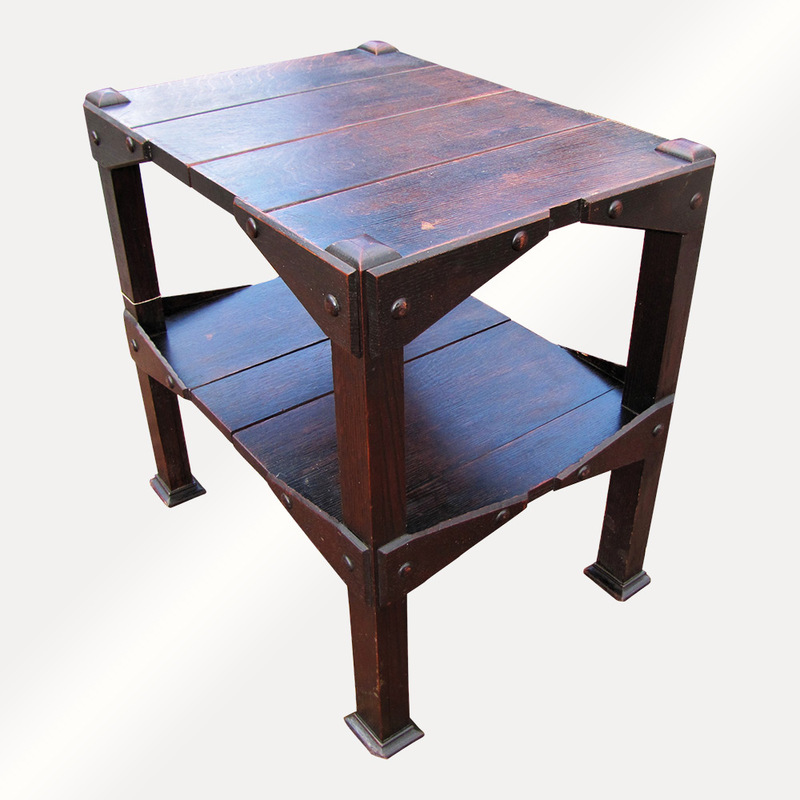 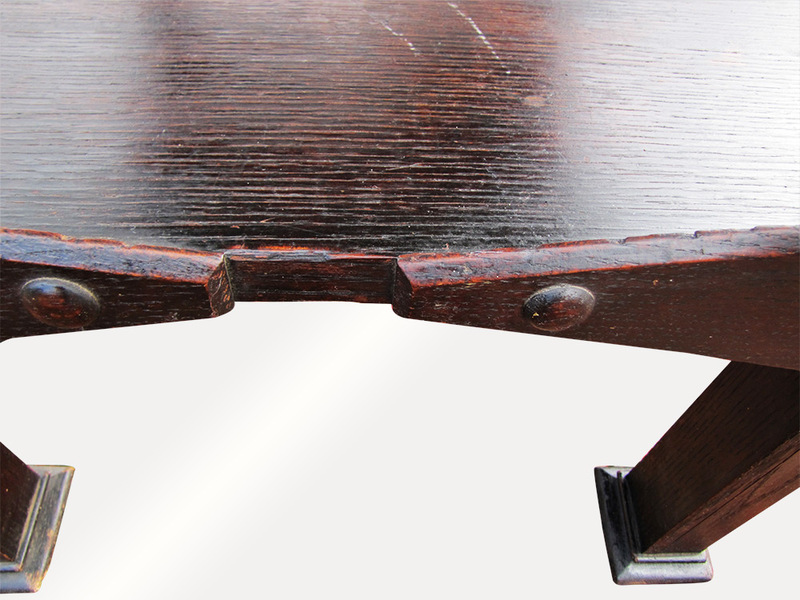 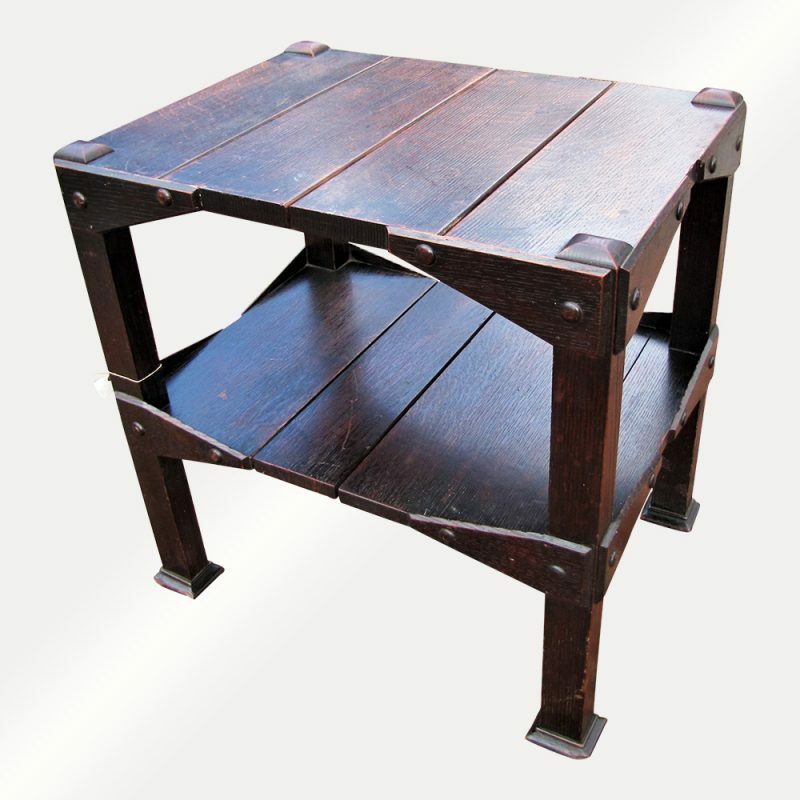 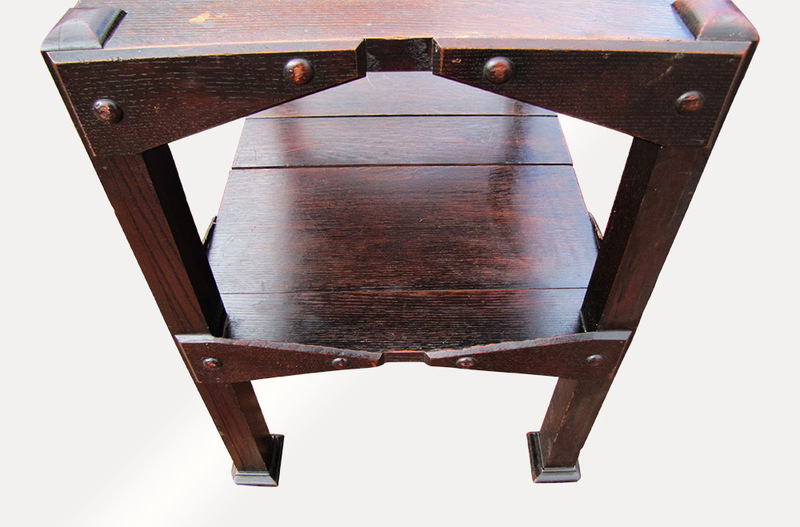 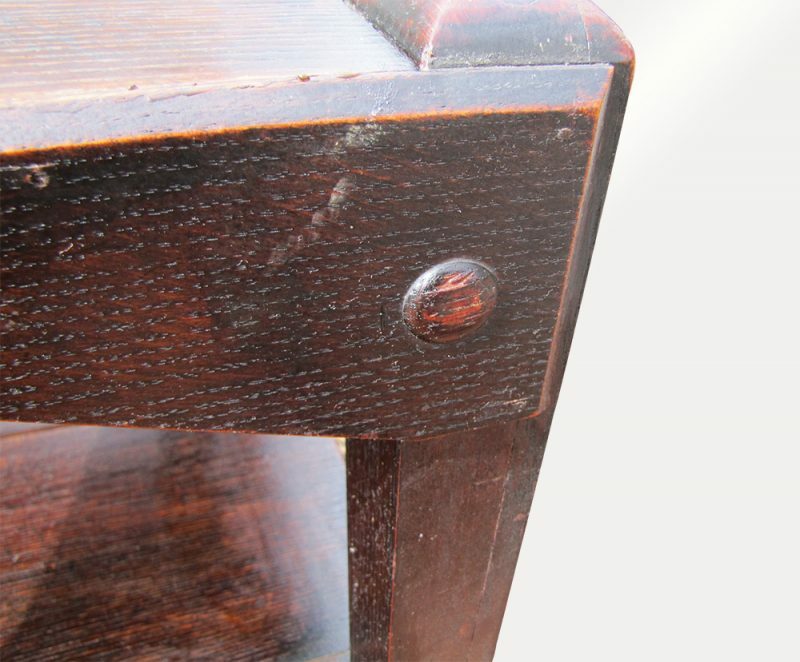 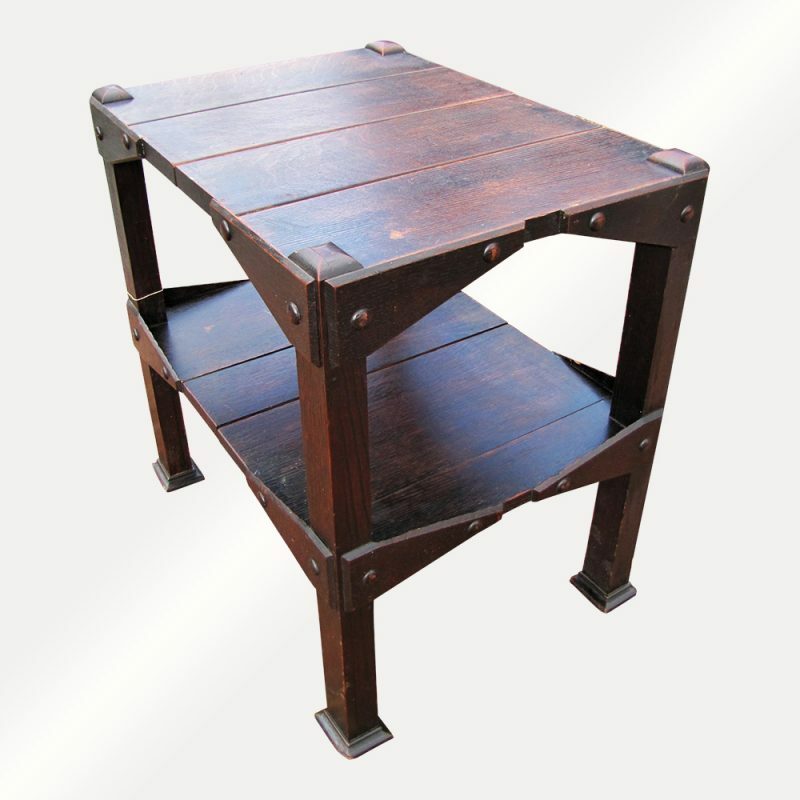 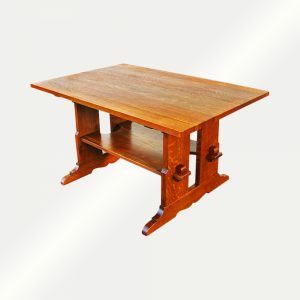 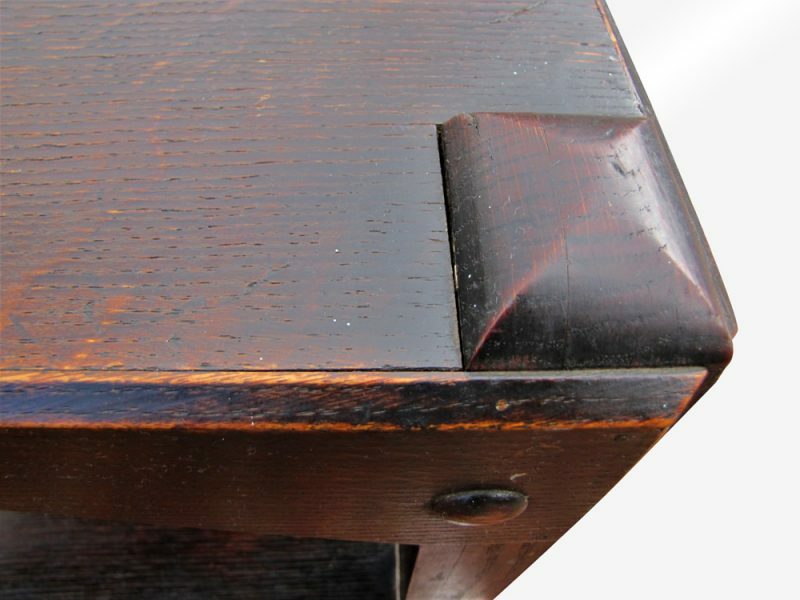 This is an Antique Arts & Crafts Table from the early 1900's. 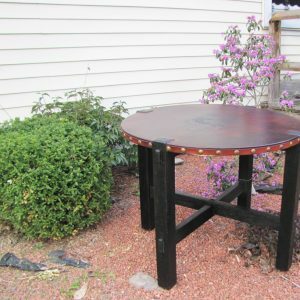 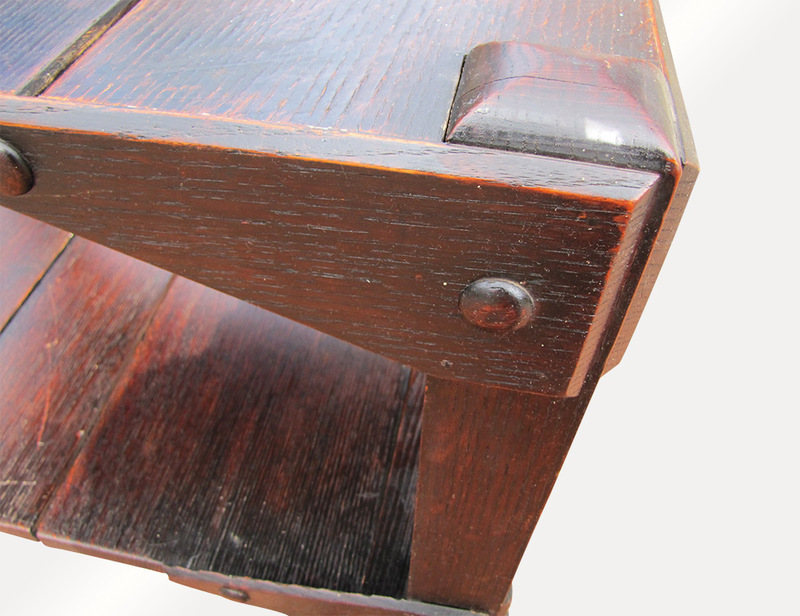 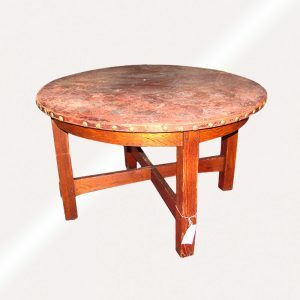 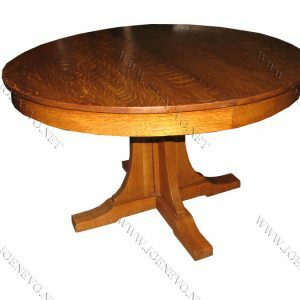 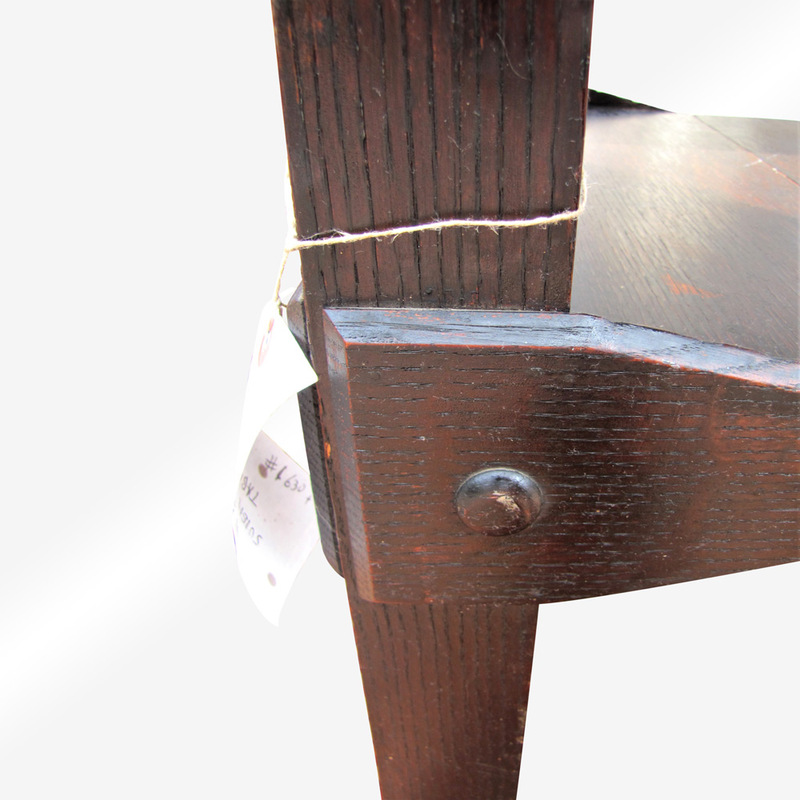 This table has a beautiful form and is in excellent condition. 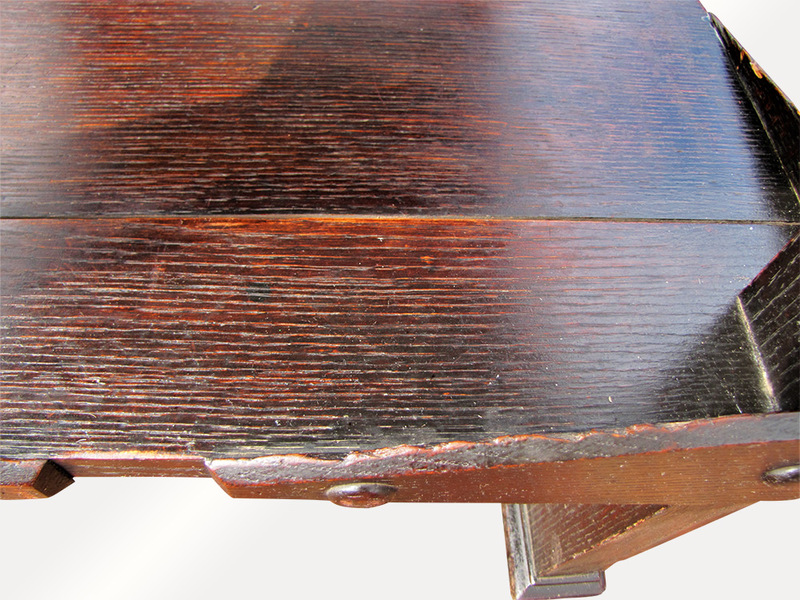 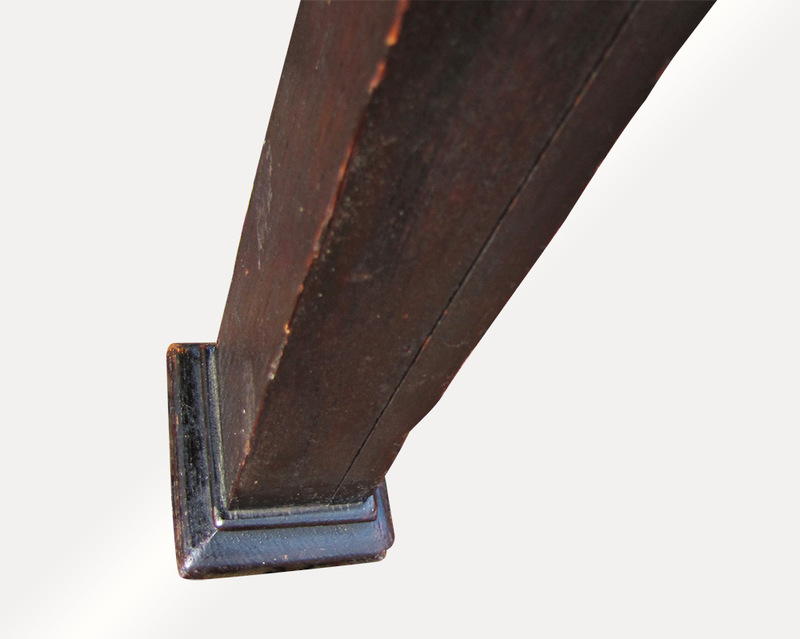 This finish is the original fume finish that is in great shape. 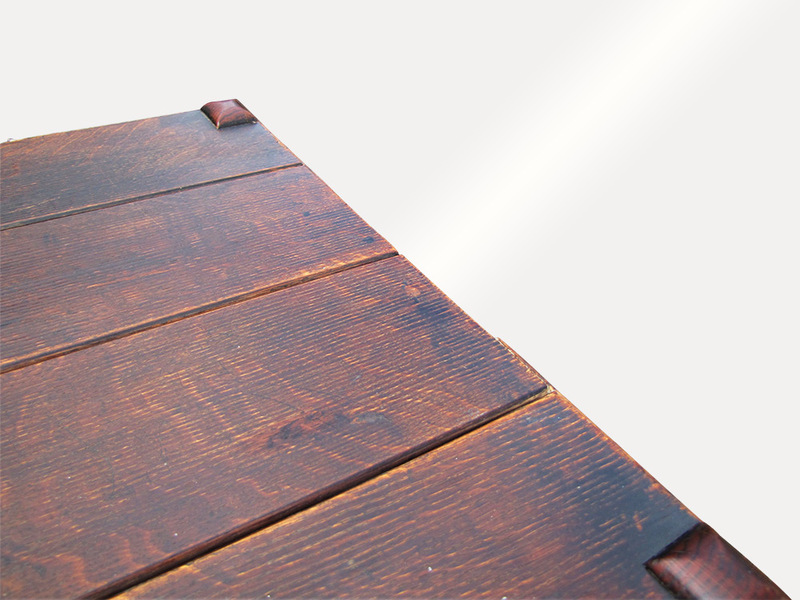 The table has a great selection of oak and it looks like the work of Charles Rohlfs.